* Needs to know the true COST of the airplane. * The number of defective aircraft needs to go down. * Sustainment costs are poised to make the airplane unaffordable. 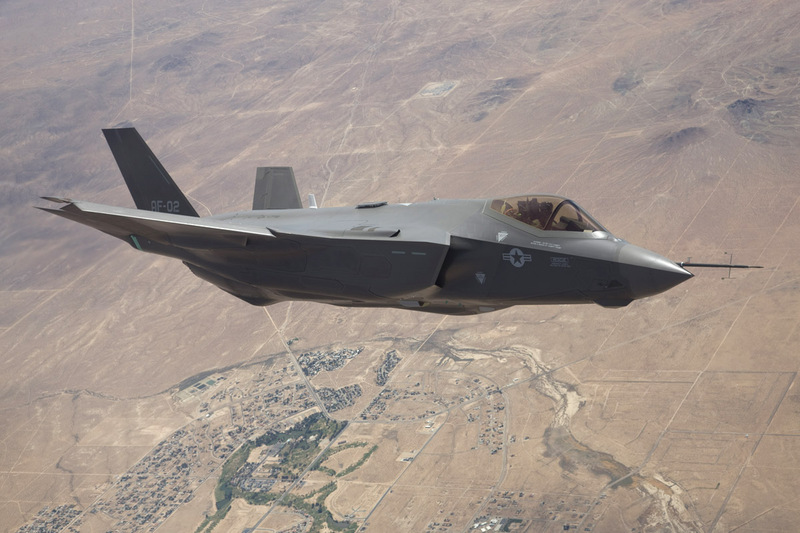 This sounds like the F-35 program is still in trouble. The Pentagon has a problem that has embraced the worst aspects of capitalism. Double digit profit margins as the norm, not the exception. That pressures Lockheed Martin to keep the price as high as possible to keep returns as high as possible. The Pentagon is trying to defend the country and LM is trying to win for its stockholders. I don't know if those are compatible positions. The reality is simple. The Pentagon placed all their eggs in the Lockheed Martin basket and they're gonna have to force a price on them with the information they have. Will that make other defense firms skittish? Doubtful. Everyone is well aware of the games that Lockheed Martin plays. If you don't believe me ask Patria!